Twenty years ago, it would have been laughable to suggest that sometime in the near future, you could purchase books, clothes, music, and even groceries with the click of a button. Today, online shopping is a sizeable part of the worldwide economy – and people flock in droves to purchase products they never have the opportunity to view until it arrives on their doorstop. 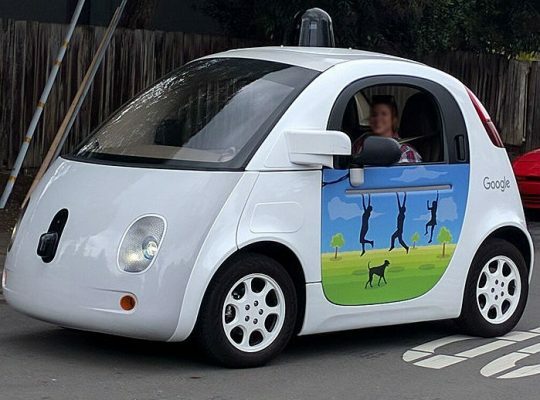 As online shopping has risen in popularity, another facet of technology that would have been laughable twenty years ago has advanced significantly as well – autonomy in vehicles. Because of online shopping, the retail industry is suffering badly. Stores like Best Buy, Macy’s, and Sears are closing at an alarming rate, and company executives are desperately searching for alternatives to the traditional shopping experience. This begs the question – are autonomous, mobile marketplaces the future of the retail experience? The idea may sound farfetched, but mobile marketplaces have been around for hundreds of years. Even in colonial times, people sold food and pelts from pushcarts. For companies that are desperate to adapt to the 21st century, they are beginning to explore the possibilities of autonomy. Manufacturers have begun to imagine the benefits of ditching a driver and conventional cockpit design – luxury brands would have the opportunity to factor in the location and need of shoppers, all while providing an innovative shopping experience. Using Wi-Fi analytics, companies would also have the ability to factor in the volume of shoppers in a given area to maximize profits. Autonomous vehicles have the potential to significantly impact the mobile mall economy – once the technology is developed enough to offer a wide array of vehicles for companies to choose from, amenities such as room for interior design, appealing product layout, and even an in-store assistant become possible. As consumers become more reliant on GPS and app-based services, now may be the time for the mobile (and autonomous) marketplace to take off. Autonomous vehicles do have their skeptics, but then again – there will always be a facet of society that is skeptical of new technology. 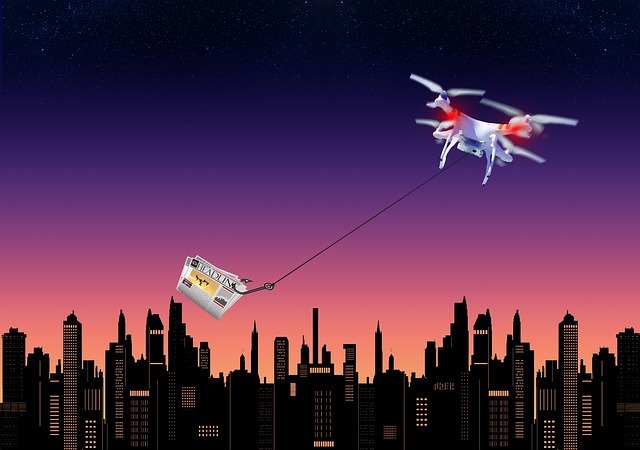 In the near future, companies may operate like bookmobiles – placing vehicles in locations where customers demand them, and notifying consumers via push notifications or alerts when a mobile marketplace is nearby. Fleets of autonomous vehicles may even be deployed, roaming the streets and stopping in locations that may otherwise be unreachable by traditional brick-and-mortar stores. Simply put, autonomy may breathe new life into the dying retail experience. Dogs throughout history: did human interaction really alter them?